Walking, running, bending, sitting, maintaining an upright position – all of these everyday movements depend on the strength and flexibility of your hips and knees. And yet, because these joints are so complex, they are also the least stable in your body, prone to accelerated aging, deterioration, strain, or repetitive injury throughout the course of your life. The orthopedic and sports medicine specialist at Spectrum Orthopaedics offer nonsurgical hip and knee treatments, such as viscosupplementation injections, for conditions including arthritis. 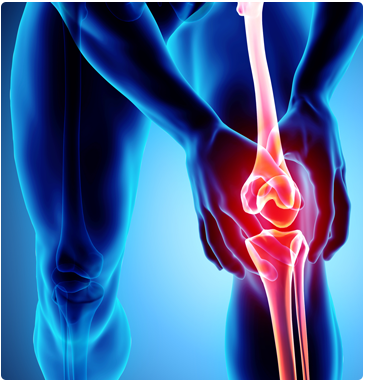 When surgery is required, our surgeons use the least invasive techniques available, including arthroscopy to diagnose and treat knee joint damage, minimally invasive knee replacement, partial knee replacement, and arthroscopic ligament reconstruction and cartilage repair, as well as minimally invasive hip replacement and direct anterior hip replacement. For specialized hip or knee orthopaedic care in North Canton, Ohio, call Spectrum Orthopaedics today at (330) 305-0838 or use our online appointment request form.